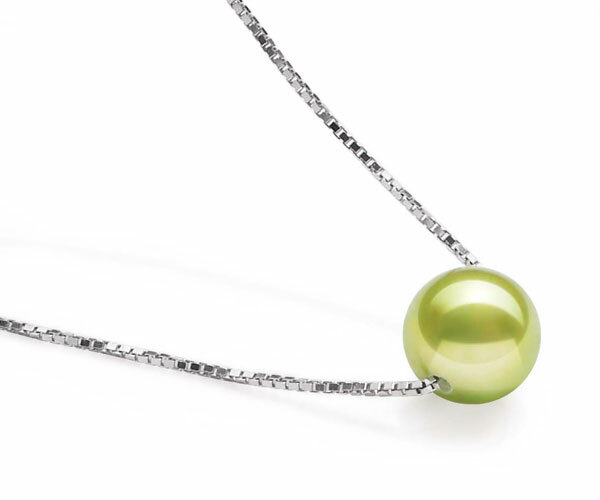 If you are not familiar with the Add-A-Pearl term, it is a necklace that starts with one pearl, then you or someone else can later give you another pearl for each memorable occasion or event in your life . 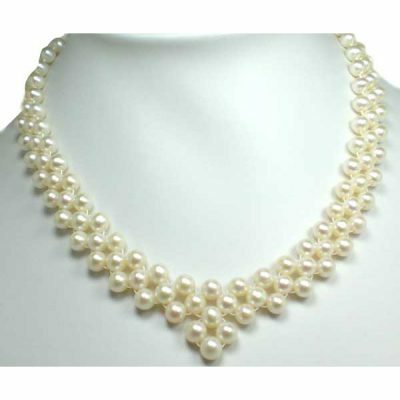 We use only the finest quality pearls available in the marketplace. 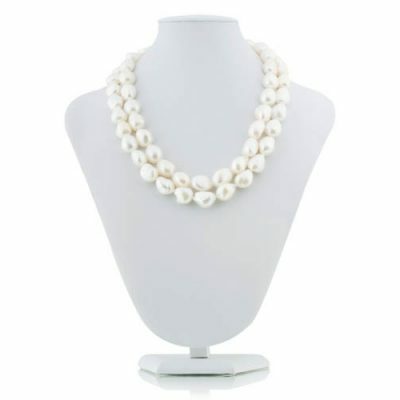 The pearls are approximately 7-8mm, AAA quality with very round shape and without any visible surface flaws. 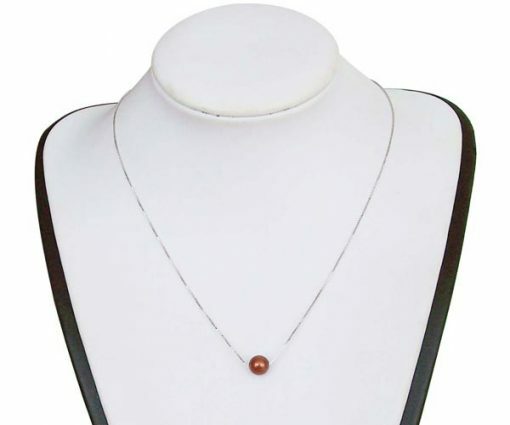 The length of the necklace is around 16″. 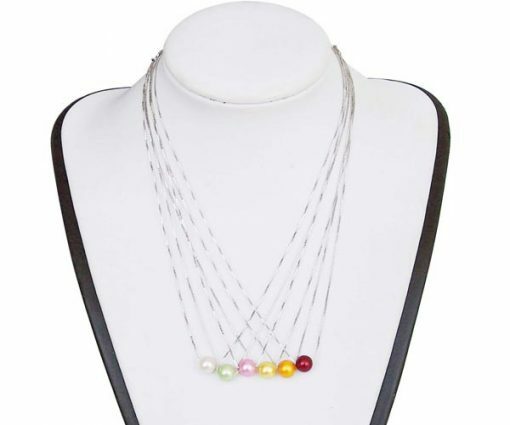 You may also special order a different length, different color or different sized pearl. 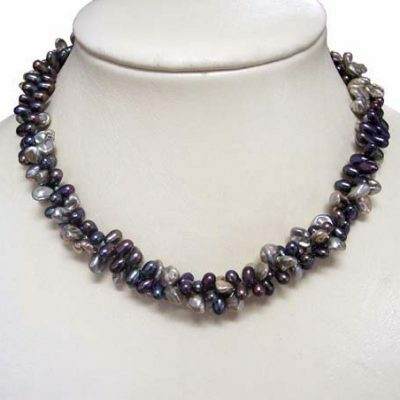 For your additional add-a-pearls, you can order individual pearls from us subsequently.